PCA Coach Guide- this guide will help coaches navigate through the book after they receive the book at the workshop during their coach meeting. PCA Coach Evaluation- I’ve attached two forms of evaluations that your coaches can use, one from the athlete’s perspective and the other from the parent’s. 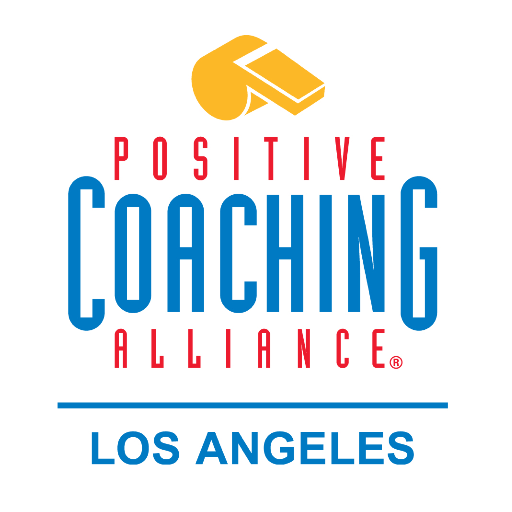 PCA Double-Goal Coach Job Description- this is something you can have your coaches print out and sign as a guideline of their expectations as a Double-Goal Coach post PCA workshop. PCA Honor The Game Guidelines- this is something coaches or AD’s can give parents to help set the expectations of a positive culture. PCA Parent Pledge- this is a pledge that coaches can print to set the expectations and hand to parents for them to sign.